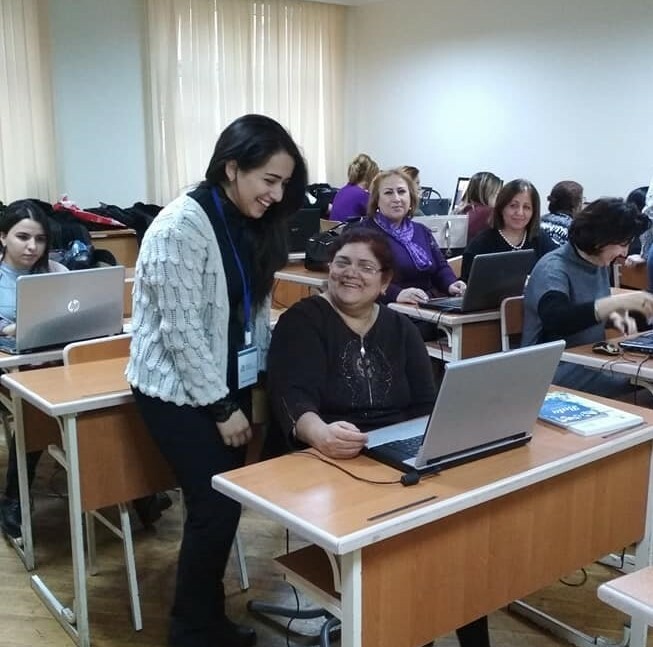 Trainings for the primary school teachers to be completedThe next skills improvement service aiming at the formation of the skills for using the modern educational technologies, held by the Innovative Technologies in Education Additional Education Center, was completed. ITE training specialist represented Azerbaijan within E2 Education Exchange organized by Microsoft in Toronto, CanadaKhalid Chandirli, leading training specialist of Innovative Technologies in Education Continuing Education Center took part in E2 Education Exchange organized by Microsoft in Toronto, Canada, on March 21-23, 2017. First successes of CISCO training course participantsIn recent months there were organized training courses on various training programs of CISCO Networking Academy that became one of the world leader on the networking technologies, in the training center established under the Innovative Technologies in Education Continuing Education Center. 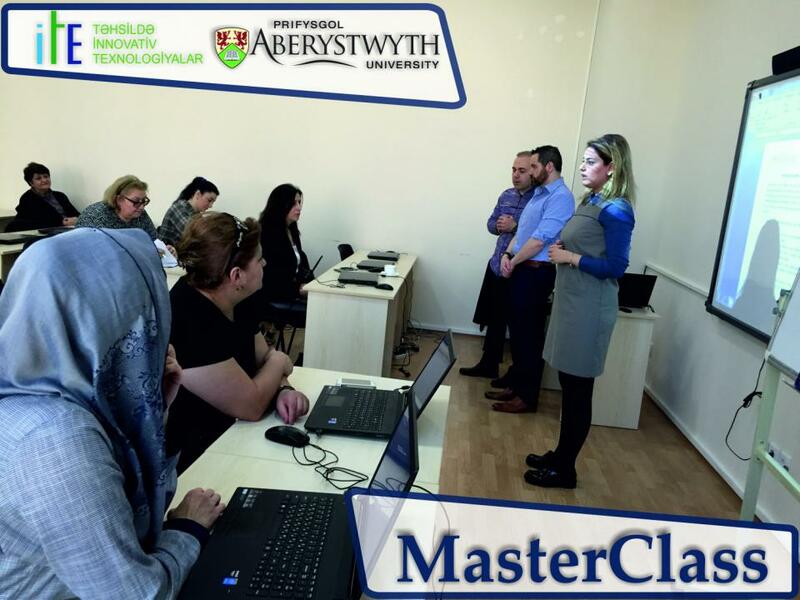 Master Class by the representative of Aberystwyth UniversityInnovative Technologies in Education Continuing Education Center not only plays a great role in the improvement of Azerbaijani teachers’ qualification using international experience and effective partnership in its current activity, but also its cooperation with the most well-known universities and organizations of the world creates new opportunities for the development and expansion of our county in the field of education. Our mentor’s contribution to the “Healthy life-healthy future” projectThe mentors of the Innovative Technologies in Education Continuing Education Center continue their successes with new ideas. ITE at the “5th Career” fairInnovative Technologies in Education Continuing Education Center participated at the “5th Career” fair organized at ADA on March 2, 2017. 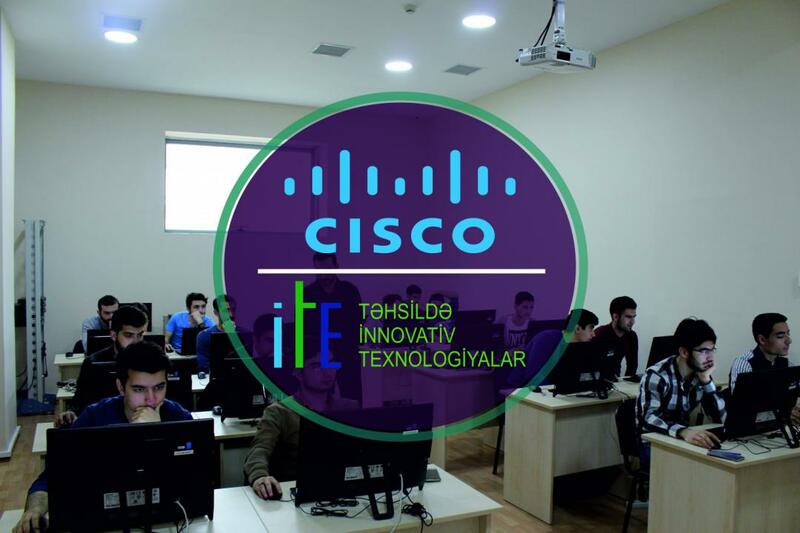 The representatives participating in the big discussion, intended for the students, got acquainted with the national and international projects of ITE Continuing Education Center (“Harbour Space University”, “Cisco Networking Academy”, “SSE Riga”, etc. ).